Two adults were swimming when they found themselves having difficulty. 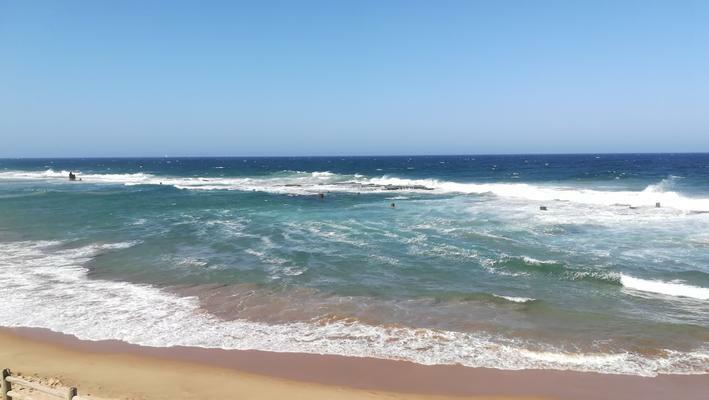 A man has died after being submerged at a beach in Leasure Bay in Port Edward on the KwaZulu-Natal south coast, said paramedics on Friday. Emergency service Netcare 911 responded to reports of a drowning in the morning, said spokesperson Shawn Herbst. “Reports from the scene indicate that an adult male and an adult female were swimming at a beach when they both got in [a difficult situation],” Herbst said.